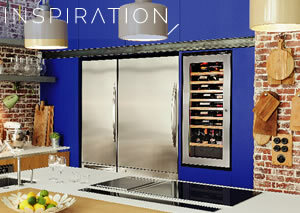 For over 40 years, our engineering and design department has been devising and designing products at the cutting edge of technology and design. 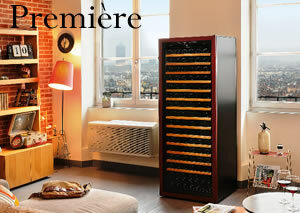 EuroCave wine cabinets have obtained the "Origine France Garantie" label, which guarantees that our products benefit from French expertise and are made in France. 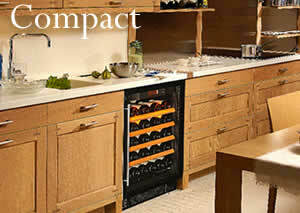 It also guarantees the quality and reliability of our products. 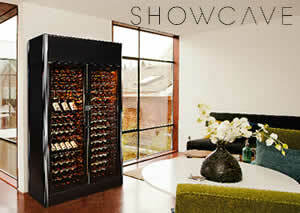 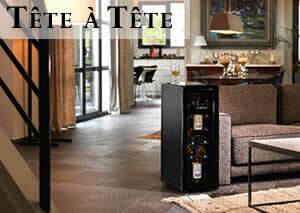 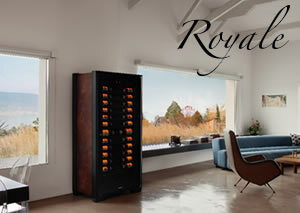 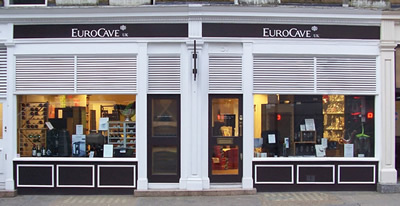 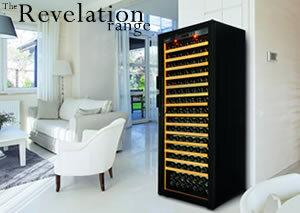 Discover all our wine cabinet ranges.